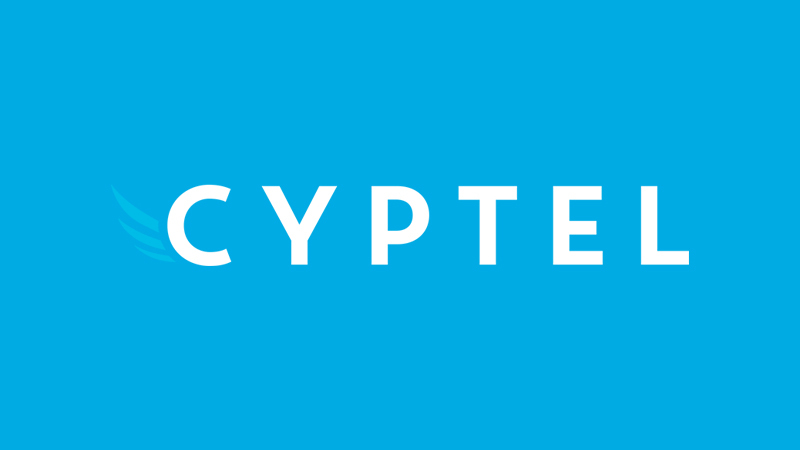 We are pleased to announce that the team at Cyptel is now a part of Interlinked. As one of the most successful Telstra partners, Cyptel will bring on board their expertise and specialisation in the provision of Telstra products within government and enterprise industries. 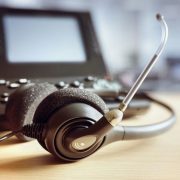 On top of the great service Cyptel clients are already receiving, the acquisition will now also enable easy access to Interlinked’s comprehensive set of IT solutions including managed services across cloud & infrastructure, network solutions, unified communications and digital consulting, as well as a larger support team to service all their technological needs. 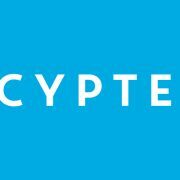 A very warm welcome to all valued clients and team members from Cyptel. 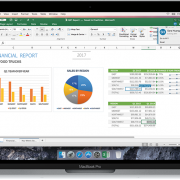 Take advantage of the Microsoft Office 365 cloud suite with Interlinked’s free IT assessment. 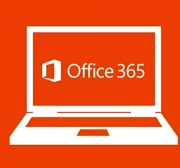 We will complete a full analysis report of your hardware, software and business needs and assess the compatibility of your IT environment with Office 365. SharePoint in Office 365 have introduced “co-authoring” where you can collaborate with as many people as you want on documents online. You can physically see the changes as they are being made. Instead of attaching the file to your email, Office 365 allows you to directly link to the file. By emailing the direct link to the recipient, you give the recipient permission to edit and change the file. You can migrate your OneNote to-do list or planning project into your Outlook calendar. By migrating, you will have the ability to set up reminders, deadlines and keep on track. Microsoft has introduced a folder in Outlook called “Clutter” which can be found in your “Inbox”. By moving less important emails, it will learn and adapt to the pattern to decipher which are important and no so important emails. The emails will not be deleted and can be viewed at any time. There is now an option called “ignore conversation” where you can remove yourself from “reply-all” emails. The emails will automatically be transferred into your “Deleted Items” folder. The ACCC’s Scamwatch has received over 4,300 complaints about a fake parcel delivery scam in 2016, more than triple the number received in 2015 which is targeting online shoppers. “Scammers will use it to steal your personal information and lighten your wallet,” ACCC Deputy Chair Delia Rickard said. “To unlock your computer, scammers demand payment in the form of bitcoins (a form of online currency) or wire transfer. Even if you pay the fee, there is no guarantee that you will be able to access your computer again. “Australia Post will never call you out of the blue to request payment or send you an email asking you to click on an attachment. 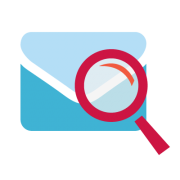 If you receive an email about an undeliverable package, don’t open any attachments or download files – delete it straight away,” Ms Rickard said. If you think your network has been compromised, please contact us immediately on 1300 302 207. ISM 6.2.92 is a software based data destruction program to overwrite existing information on a hard drive or other storage device. The ISM 6.2.92 method will prevent most recovery methods from extracting information whether it be using hardware or software method of recovery. ISM 6.2.92 is similar to other data wipe methods except that it’s the Australian government’s data sanitization standard. What Does the ISM 6.2.92 Method Do? If a drive is under 15 GB in size, the ISM 6.2.92 specifies that the drive being sanitized must be overwritten three times with a random character. If it didn’t complete properly, the software will prompt you to rerun the pass, or it might do so automatically. The ISM 6.2.92 sanitization method was originally defined in the Information Security Manual (ISM) issued by the Australian Government. 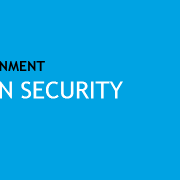 The latest version of the ISM can be downloaded from the Australian Government Department of Defence website. If you need help, do not hesitate to contact us today. In a previous post , we mentioned the outstanding security measures and procedures built into Azure. This week, we’re going to take a closer look at the security risks associated with public, private, and on-premises solutions. When building your IT solution, you’ll be choosing between them. With good security measures in place, the location of your data matters less than how you access it. This is where securing networks, restricting access, and monitoring access come into play. 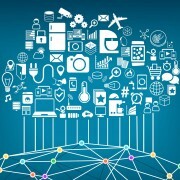 Below we explore some of the risks and benefits associated with each of your cloud options! Configure on-prem and cloud servers can communicate on a private network. 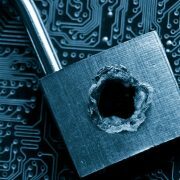 Take the time to examine your IT and understand if it meets the security standards that concern you right now. This step is the most important way to decide what you need from a cloud solution. If you need help, assessments are a great step towards identifying vulnerabilities, the best solutions, and migration-ready workloads. Contact us for an assessment to build a more secure IT future! Businesses can’t ask where they want to be in 5 years without considering where they want their tech to be as well. The way we handle our IT solutions has a direct impact on how we handle business, growth, and disaster. How do we build solutions now that will work later? By building solutions that can evolve over time! The need to build forward-thinking solutions with existing hardware is why understanding Azure is key to your next step. 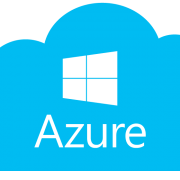 In last week’s post, we talked about “Why Azure?”, discussing why Azure is our cloud solution of choice and the merits of its security, support and cost. This post, we’re getting a little more technical and talking about IaaS and PaaS, the two basic services Azure offers users. Access to Microsoft datacenters, servers, storage and software. Integrate Azure with your IT and use as much or as little cloud as you need. Manage you service/product while PaaS handles your network and infrastructure. Depending on your business, one of the above may be more appealing than the other. Learning about both should help you see how your current solutions can benefit from Azure’s features. Even for those of us with infrastructure in place, there are excellent options to leverage our on-site assets, benefit from off-site infrastructure and still be thinking 5 years ahead. You can also contact us with questions or to discuss an azure-readiness assessment! http://www.interlinked.com.au/wp-content/uploads/2017/01/Microsoft-Azure-Interlinked-4.jpg 1888 3356 Michelle Wu http://www.interlinked.com.au/wp-content/uploads/2017/09/interlinked-Logo-padding-300x81-300x81.png Michelle Wu2017-01-31 10:15:572017-01-20 12:04:57Think Ahead with Azure!